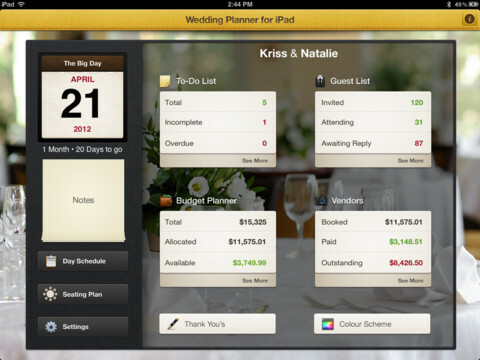 Have you planned marry soon? 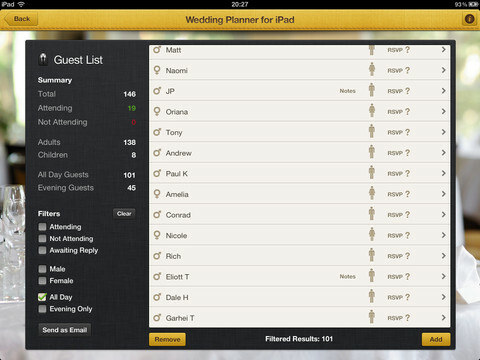 For Wedding Planner can become your best friend during that time, as it is a complete wedding management application. 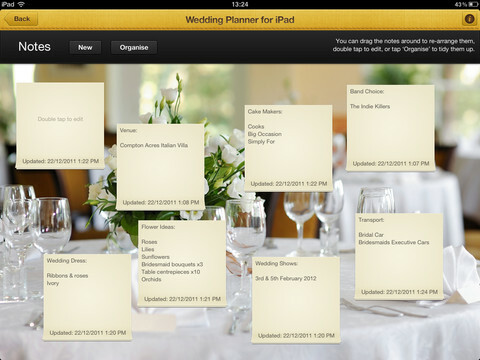 From a countdown to the event date to organize guests, tables, expenses or gifts, all in a clear and visual, can be at all times a summary of everything important, like people who have not yet committed assistance or budget we have. The application is in English, but it is a major impediment to use it and know that all is well and logically organized, so it's no excuse for the link to download and probéis.